Our 2D animators have started working on cartoon serial. We’ve just finished the first series of these children’s cartoon movies. Next are coming, enjoy! Once again we were challenged to work on a game project. This time it was development of icons for desktop application. 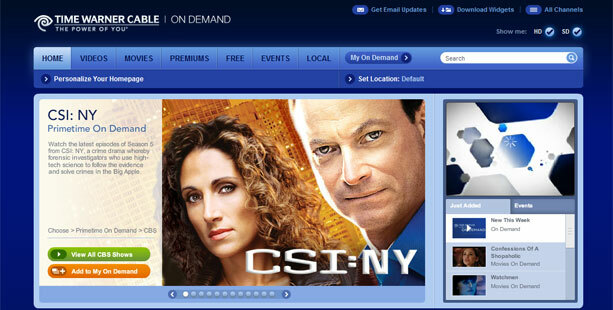 We have created dynamic driven flash feature box for Time Warner Cable site. 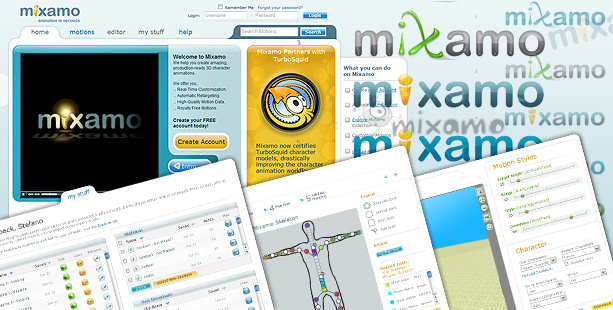 It was integrated with .Net application and AJAX technology. 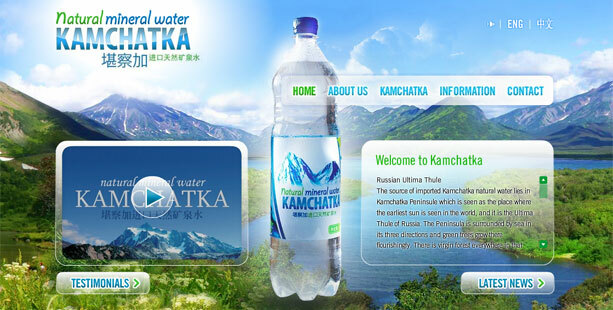 Website presenting natural mineral water Kamchatka was produced by ParaART. The goal and idea of this website was to show customers how beautiful and natural Kamchatka lands are. Our artists developed set of hi-quality 2D hand drawing icons for i-Dashboard application. These new icons make user interface more friendly and usable. One more startup site was designed by our team. We developed logo and user interface for 3D character animations online project. The interactive flash presentation for Panasonic ARC IV NANOTECH SHAVER, showing main product features and advantages was created by animators of our studio. 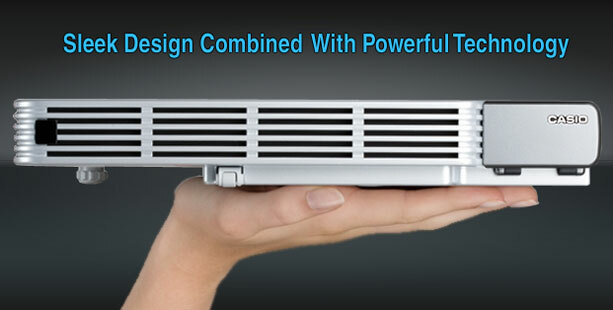 Here is a flash presentation for Super Slim Projector. Sleek design is combined with a powerful technology. You can estimate it by quick view of the presentation. How to get soft and smooth skin? 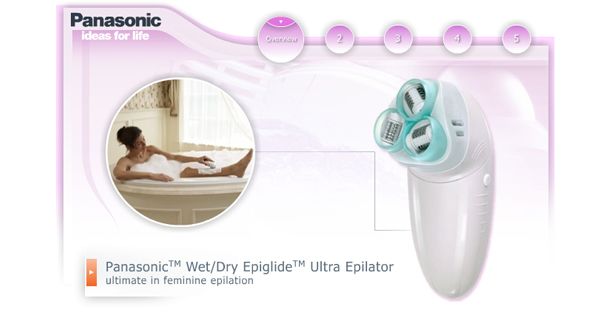 Panasonic Wet/Dry Ultra Epilator can help with this. 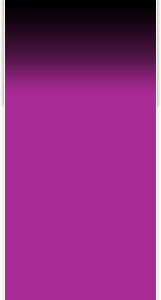 You can acquaint yourself with this device viewing its flash presentation created by ParaART. 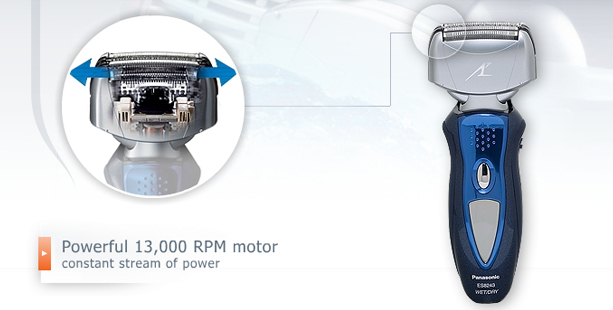 Here you can find out about features of a new device for body care from Panasonic. 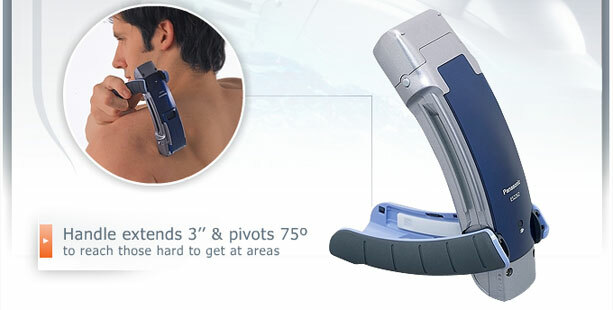 This is interactive flash presentation of The Body Effects Wet/Dry body trimmer.